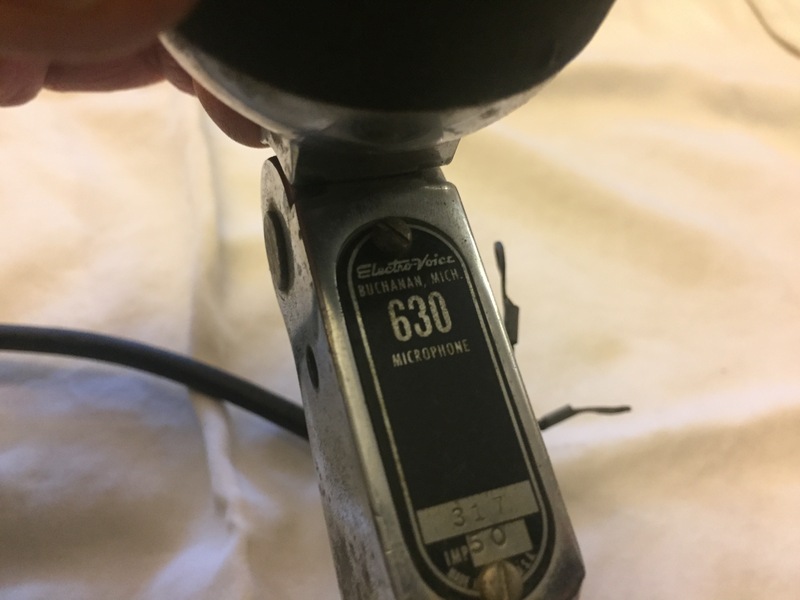 Nice vintage EV 630 mic. 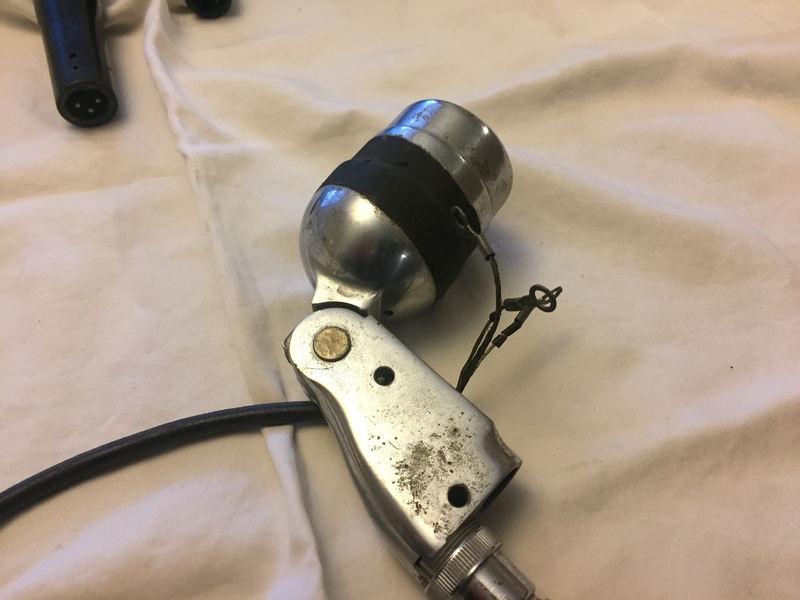 Probably makes a decent harmonica mic too or use for vintage sounds. Needs to be wired!